Like most businesses, chances are you don’t have an unlimited marketing budget. Every time you run a marketing campaign that doesn’t provide a strong ROI, you lose precious financial resources that could have and should have been used elsewhere. When streamlining your budget and trying to slash your marketing spend, focusing on proven tactics that provide the best return on your marketing investment is crucial to your success. The biggest mistake many marketing teams make is wasting time, money, and energy marketing to customers who are not likely to make a purchase anytime soon. The best way to reverse this trend is by identifying those customers who are most likely to make a purchase, and creating targeted campaigns that speak to their needs right now. Identify which customers are most likely to purchase from you right now or in the very near future. Look at demographics and purchase history to narrow down your list. For instance, if you’re running a campaign to promote outdoor patio furniture, customers who have recently purchased outdoor patio furniture should be eliminated from your marketing campaign. Build a model that accurately predicts which customers are most likely to respond to a particular campaign. In addition to recent purchase history, consider things like age, gender, income, education, and past purchase history over the lifetime of the customer relationship. By looking at past behavior and trends, you will be able to accurately build a model that represents your ideal customer for this campaign. 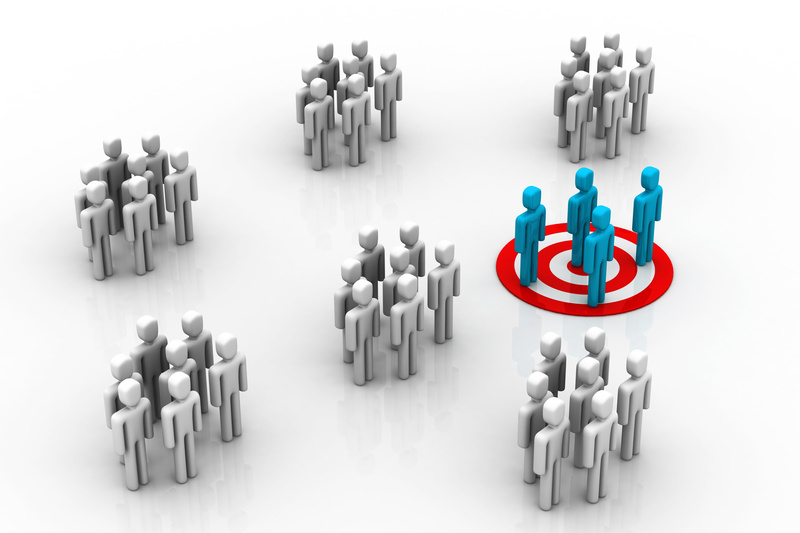 Revisit your customer base in terms of the model you just built. Categorize customers based on whether or not they fit the model. If they don’t, it means they are unlikely to respond to your campaign, and should be removed from it and/or marketed to in a completely different way. By eliminating those customers least likely to respond, you will save time, energy, and drastically reduce your marketing spend. While it may be tempting to flood all of your customers with every marketing campaign you create on the off chance that you might get a few extra sales, it is much more effective to create strategic, targeted campaigns specifically geared towards those customers who have proven they’re ready to make a purchase. During a recent trip to Italy, I spent some time with a local chef learning to make some of Italy’s traditional dishes. Since pasta is a staple ingredient in so many Italian dishes, I was thrilled to learn how to make pasta from scratch. The Italians use a ‘00’ flour for pasta and bread, which is a flour that has been milled two times more than our traditional All-purpose flour. Using ‘00’ flour results in much lighter, airier pastas and breads, and the results truly melt in your mouth! In the Chicago area, All-purpose flour is much easier to find than ‘00’ flour, just like it’s much easier to send marketing campaigns to all of your customers instead of only those customers who fit your model. But just as customer segmenting and modeling is well worth the extra effort, going the extra mile for ‘00’ flour is too! I finally found Angelo Caputo’s Fresh Markets in the suburbs of Chicago, and they are a gold mine of Italian ingredients. In addition to ‘00’ flour, I found canned San Marzano tomatoes – second only to Chef Claudio’s homegrown red heirloom tomatoes in Italy. The initial legwork to find ‘00’ flour has paid off tenfold, just as customer modeling will pay off tenfold in your next marketing campaign! Are you ready to slash your marketing spend and increase your ROI? Get started with customer modeling by visiting massainc.com or calling (312) 463-1050.